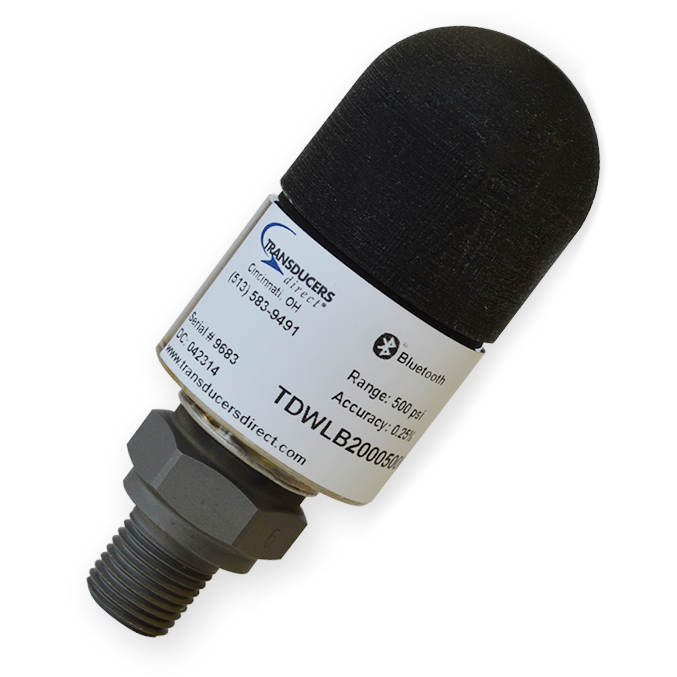 The Transducers Direct CirrusSense™ wireless pressure transducer is the world’s first that is Bluetooth® certified. 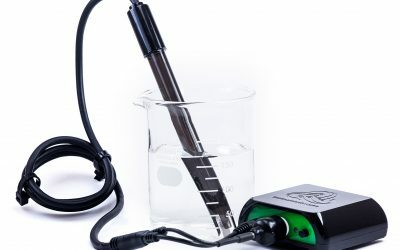 The simple and rugged self contained design is perfect for most industrial and laboratory applications, whether you are monitoring pressure in harsh conditions, hard to reach places, or just looking for the easiest to use product on the market, the CirrusSense™ pressure transducers are the perfect solution. When combined with the DataWorks app, Instrument Works’ advanced data collection and management app, they are the most powerful and flexible pressure transducers available.